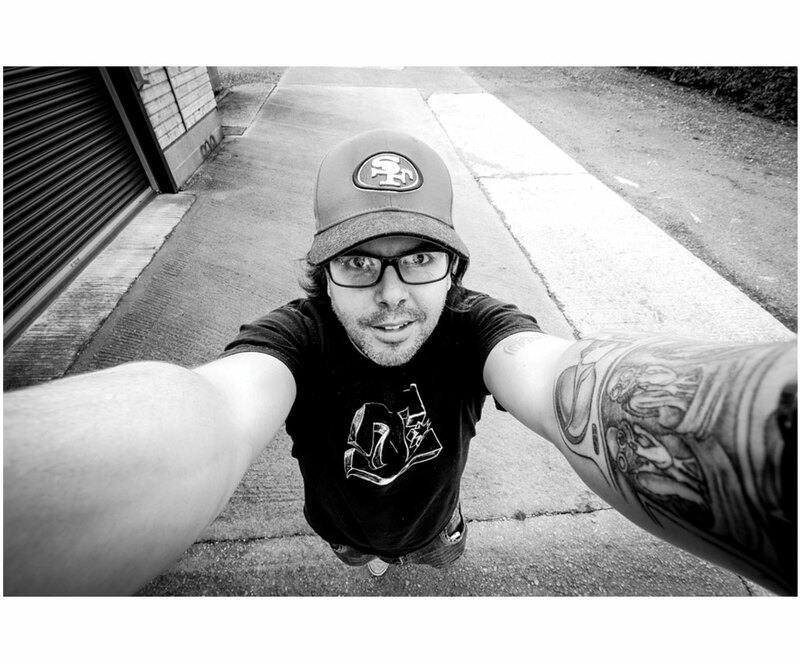 Our Mission at 3 Legged Thing has always been to add as much value through innovation as we can to our products, and the QR11 is no exception. 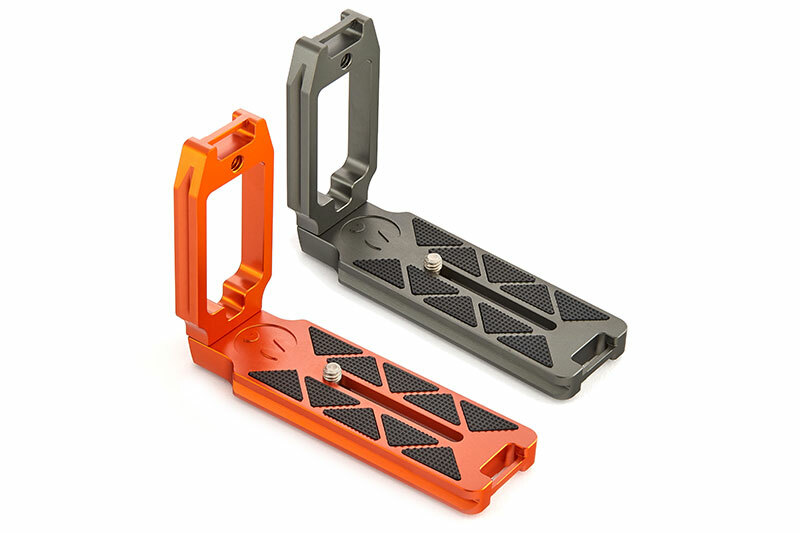 If you would like more information about this press release, please contact Danny Lenihan at +44 (0) 1234 947777 or email at danny(at)3leggedthing(dot)com. 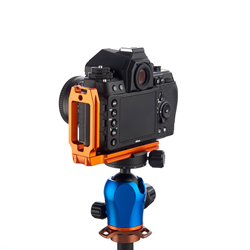 The QR11 Universal L Bracket is designed to fit almost any cameraWith stunning, precision milled, aerospace grade magnesium alloy, the QR11 is demonstrative of 3 Legged Thing's premium craftsmanship and engineering. The QR11 - available in Equinox Copper and Eclipse Metallic SlateWith a choice of two colours, the new QR11 will appeal to more photographers across the globe. 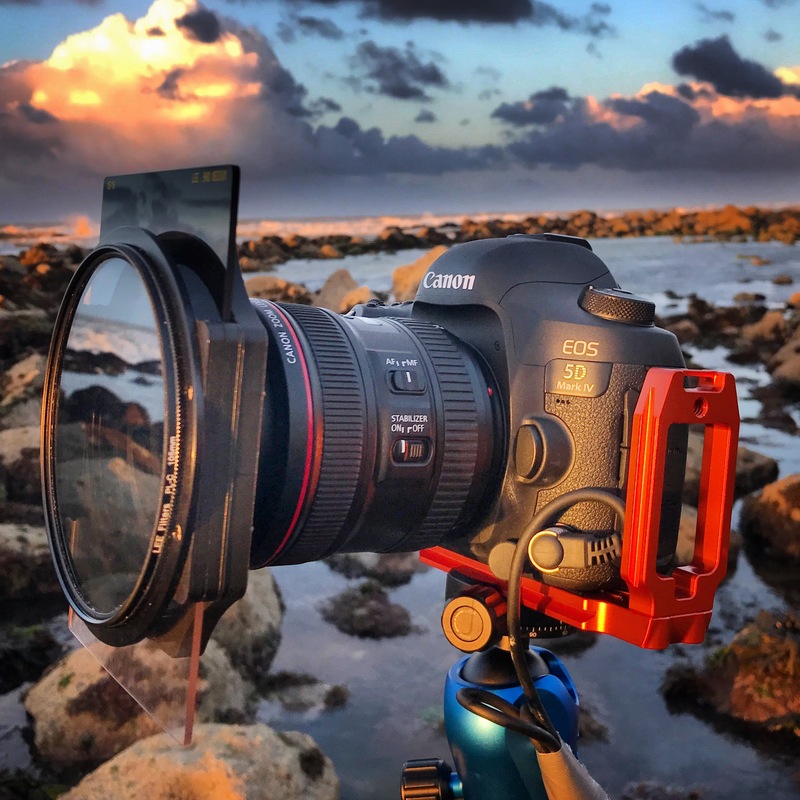 The QR11 Universal L Bracket seated beautifully on a Canon 5D Mk IVThe Brand New QR11-LC and QR11-LG are compatible with most modern cameras 3 Legged Thing's Founder & CEO, Danny LenihanEx-Stand-up Comedian & Actor, Danny Lenihan, started 3LT in a Chicken Shed, on a farm in Stagsden, Bedfordshire, in 2010. 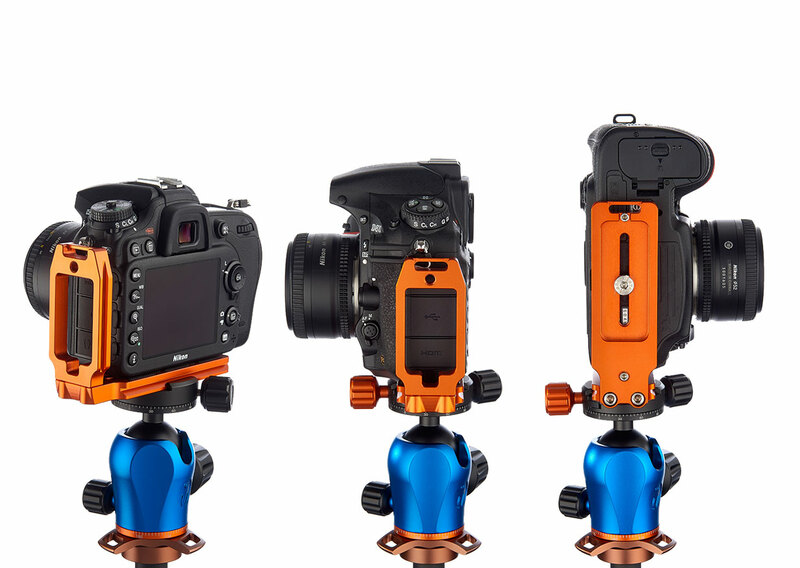 Since the brand's launch in January 2011, 3 Legged Thing has grown to be a global leader in camera support technology, with products The Chicken Shed - 3LT's Global Headquarters"They Came From Stagsden" was the early strapline adopted by this quirky, innovative little tripod company from Bedfordshire. 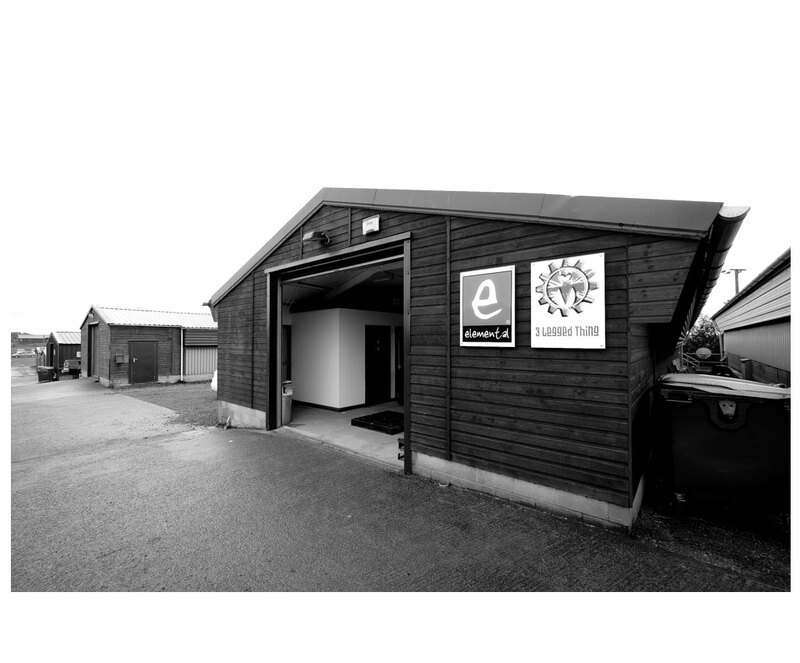 Based in a converted chicken shed, on a farm, 3LT has remained rooted firmly where it all began.